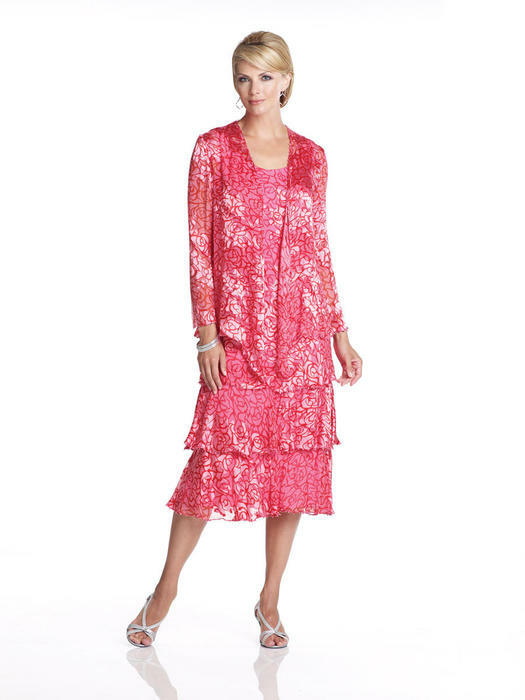 Created by award-winning social occasion designer Ivonne Dome, Capri by Mon Cheri offers an array of styles in softly shaped burnout and tonal prints. 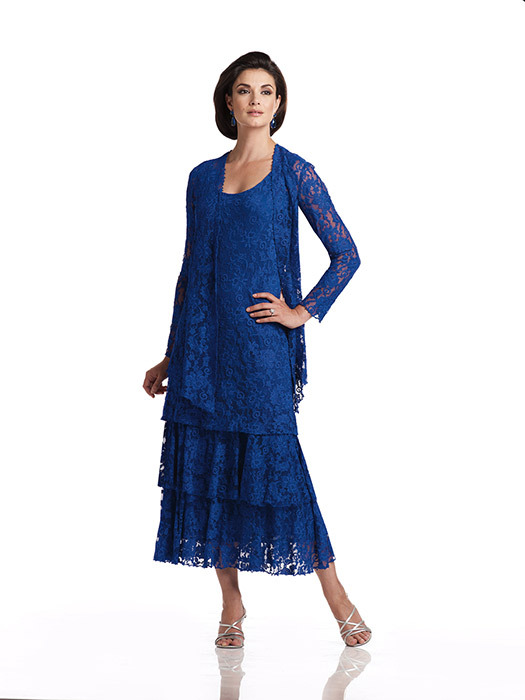 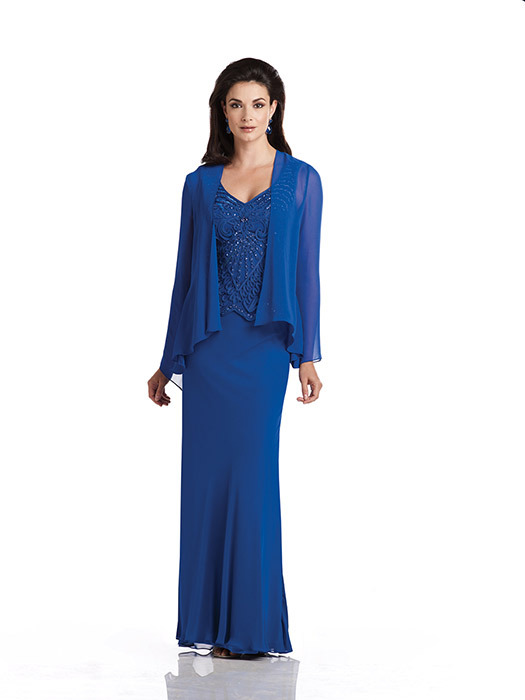 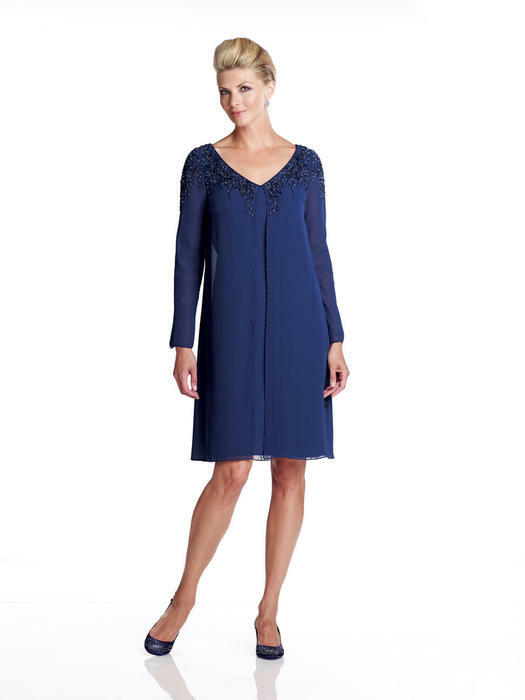 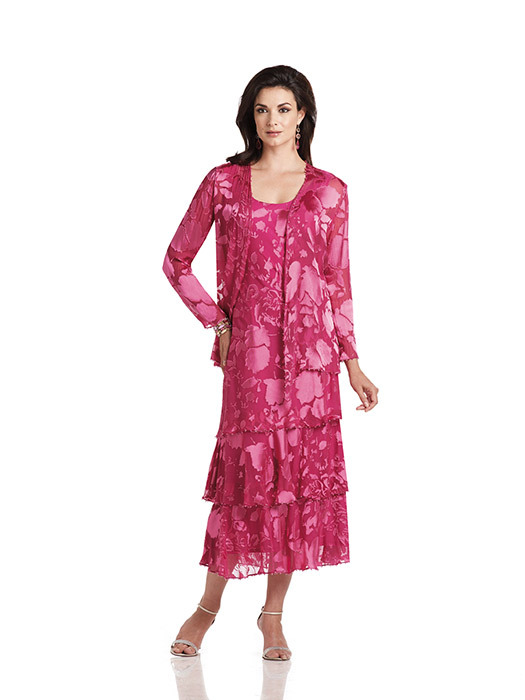 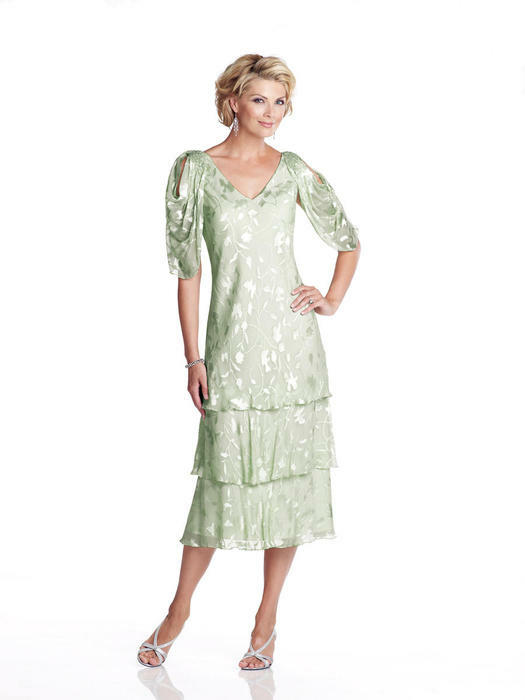 Each special occasion dress includes either a matching jacket or sleeve for upper arm coverage. 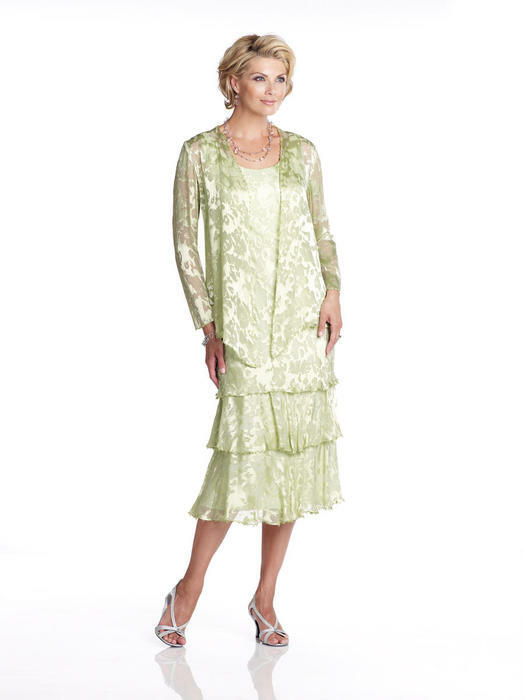 Perfect for both informal and formal events, Capri styles can be worn for weddings, cruises, religious ceremonies, Sunday brunches and bridal or baby showers. 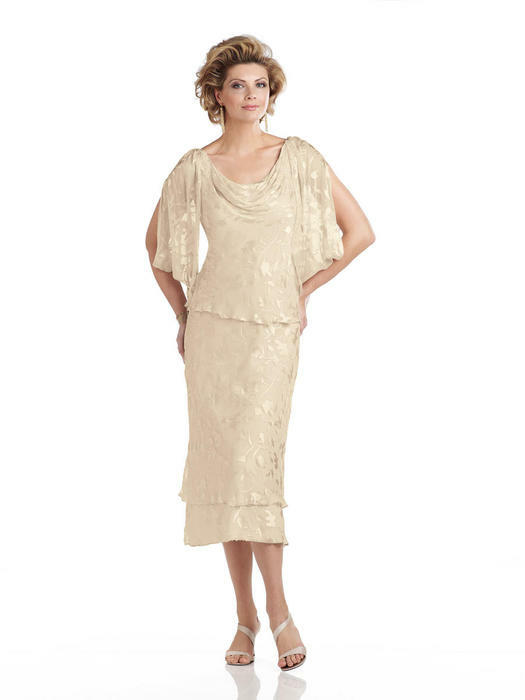 Mothers of the bride suits and dress sets that are flattering and fashionable, Capri by Mon Cheri is ideal for the mature woman.